Technology has enabled the little blender to evolve into a multitasking appliance for the modern kitchen. The next generation of food processors is smaller, lighter, and easier to use while remaining capable of performing a variety of roles. 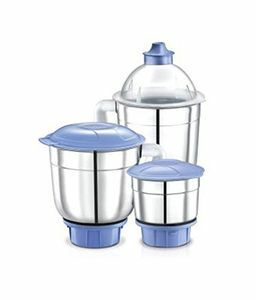 You can grind, pulverise, or turn both raw and cooked foods into powder form with a simple press of a button. You can also extract juice from fresh fruits and veggies or just treat yourself to a delicious and refreshing fruit shake to cool the body during the hottest summer months. 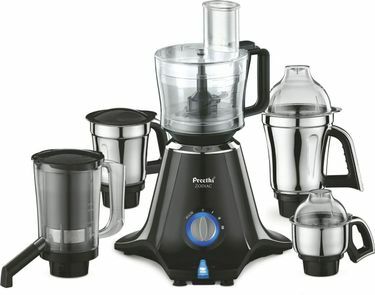 We carry a brilliant array of mixers, grinders, and juicers with pocket-friendly prices. 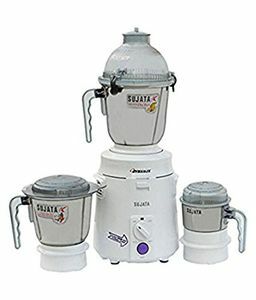 There are 1938 Mixer Grinder Juicers in our price list, and the list was updated on 22nd April 2019. 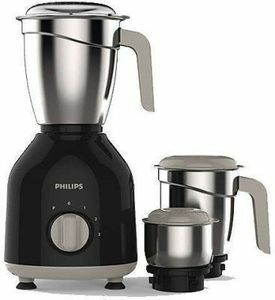 Every modern kitchen should have a mixer/juicer/grinder to make it easier to prepare yummy and sumptuous treats for the whole family to enjoy. 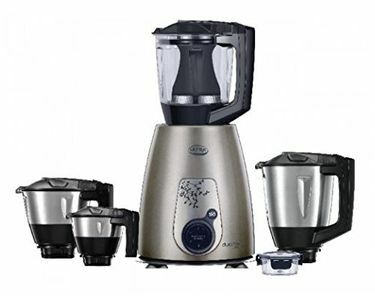 Choosing a mixer/grinder/juicer is no easy feat. There are a lot of brands competing for your attention, and there are those that add more features and tools for the demanding homemaker. 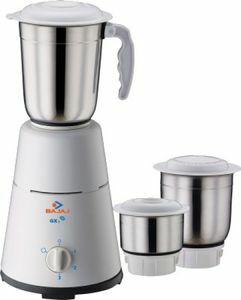 Shopping online will take the stress out of choosing a mixer/grinder/juicer with the lowest online price. 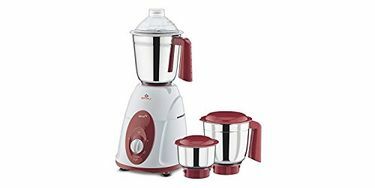 Amazon, Tata Cliq, Croma, Flipkart, and Infibeam will unravel the best deals and the huge discounts on your favourite brand of juicers, mixers, and grinders. 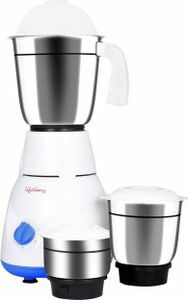 Your brand new mixer will be delivered straight to your home, so you don't need to waste time going to the store.